As you may recall, in December, for the first time in over 15 years I had my hair done in a hair salon rather than at home. 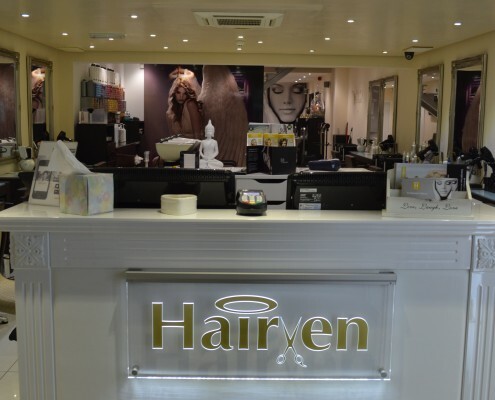 I decided to try out Hairven, a hair and beauty salon that is shaking up the Nottingham beauty scene. You can read more about my fantastic experience here. 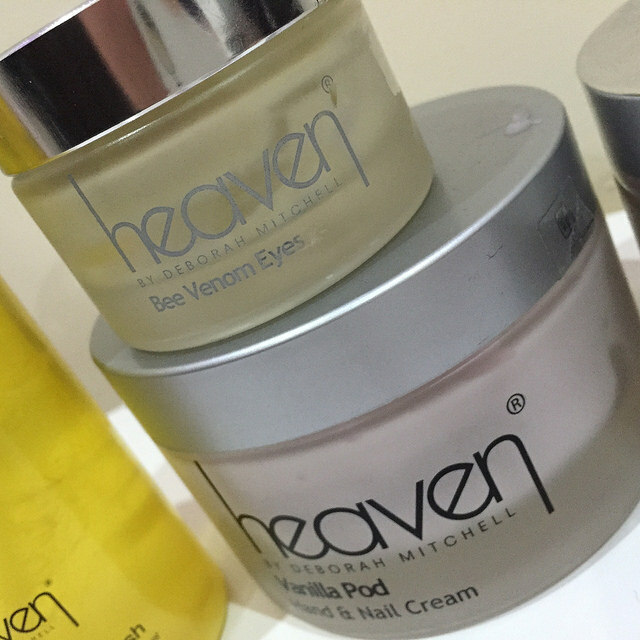 I really enjoyed my experience there, so as you can imagine I was delighted when Hairven invited me to sample their Bee Sting Facial. I’ve heard lots about this facial. It’s a bit of a celeb favourite and apparently Kate Middleton is a big fan! However, not many salons offer it so I was really pleased to find out that Hairven do! The experience was brilliant. My therapist Steph was lovely. 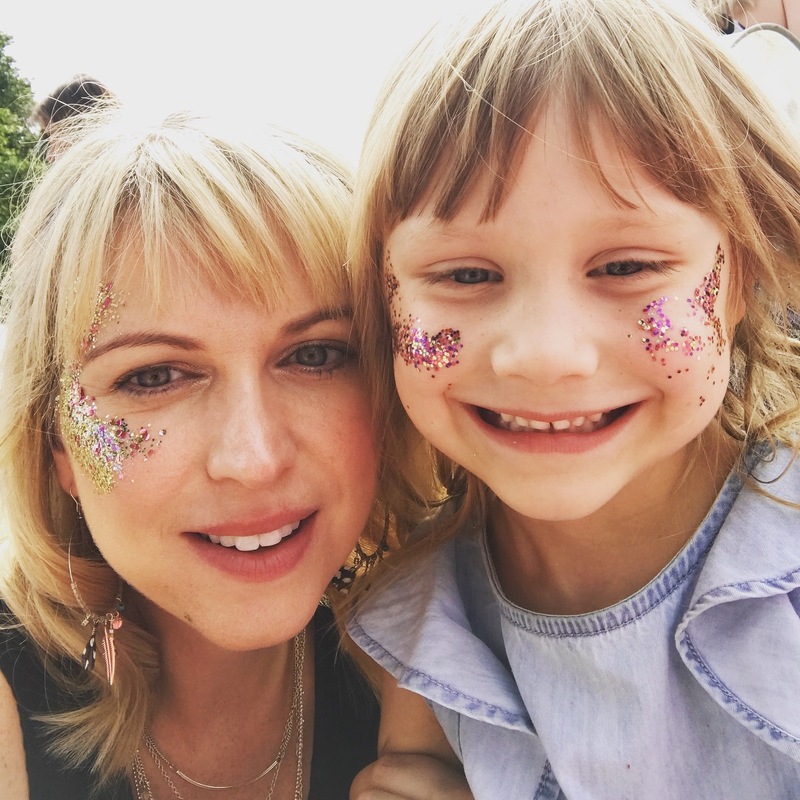 We began my treatment by having a chat about my skin type and any issues that I have and she also asked me if, during the time when the Bee Venom Mask is on, whether I’d prefer an arm and hand massage, scalp massage or a foot massage (bonus!). Steph also explained that as the salon have rececently partnered with ESPA, there was a special light she could use over my face to assess my skins condition and to help identify any trouble areas that could be addressed during the facial. It was them time to lie on the lovely heated treatment bed. I’ve had quite a few facials before, but I don’t think I’ve ever experienced a heated bed. It was amazing! Steph gave my skin a bit of cleanse and then she turned off the lights and used the special light on my face. She assessed my skin and then gave me a mirror. She then talked me through what the lamp was showing. Apparently I have some dehydration around my eyes and forehead, but overall my skin is pretty good. She then went on to apply lots of different beautiful smelling products. She warned me that the mask might tingle a little, but I didn’t real feel it. Whilst the mask was on, I had the most amazing massage. Steph was quite firm and I could actually feel her releasing the knots in my neck. It really was utter bliss. The mask was then removed and more lovely products applied. At one point I think I almost fell asleep! The treatment lasted an hour and at the end I felt utterly pampered. I think it’s the most relaxing facial I’ve ever had. My skin felt lovely and was nice and glowy afterwards. I highly recommend it. In fact, it was so good that I’ve booked my Mum in for one as a little thank you for all she does for us!